Murakami’s novels are kind of an acquired taste and are generally a normal story that’s a bit weird. In this story, the narrator feels compelled to return to a hotel he stayed in years before, because he feels that someone is calling him back there, possibly a girl he used to be in a relationship with. From there, the story developers into either a psychological mystery or a philosophical one, depending on how you want to look at it. The narrator is searching for something, some meaning, some person, and the hotel offers a literal other world that he steps into which guides him, somewhat. Other people in the story are aware of the other world by coming across it accidentally sometimes, but it’s also an undefined, unreliable and never truly explained thing. The narrator makes a few new companions on his journey: a 12 year old girl who needs a friend, the receptionist at the hotel who accidentally wanders into the other world, and an old high school friend who knows the girl that the narrator used to date. In a way the people all have a connection to this strange other world, in a way the place is the shadow side of the narrators personality, and in a way the story is about the journey back to life after huge change and loss. But it also might be none of these things. 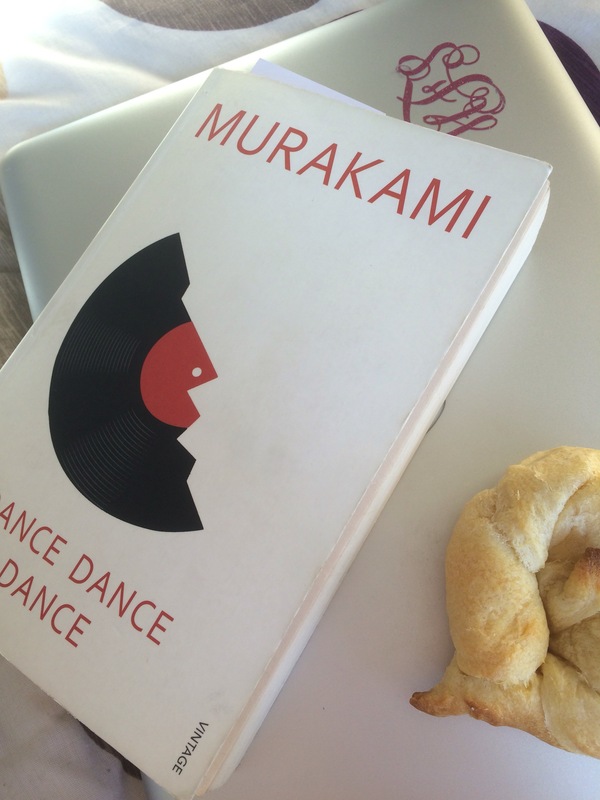 I think Murakami is ok, and I did enjoy reading this book. I quite like Japanese authors, and I liked the way that the book was a totally straightforward novel and then wasnt. But I do feel like Murakami is a bit over rated, and the province of pseudo intellectual hipsters a lot of the time. Still, I enjoyed this novel, mostly. Read It If: you want to look cool in Starbucks, you only buy Apple products, or you want to have something that makes you sound smart to talk about at your next dinner party.